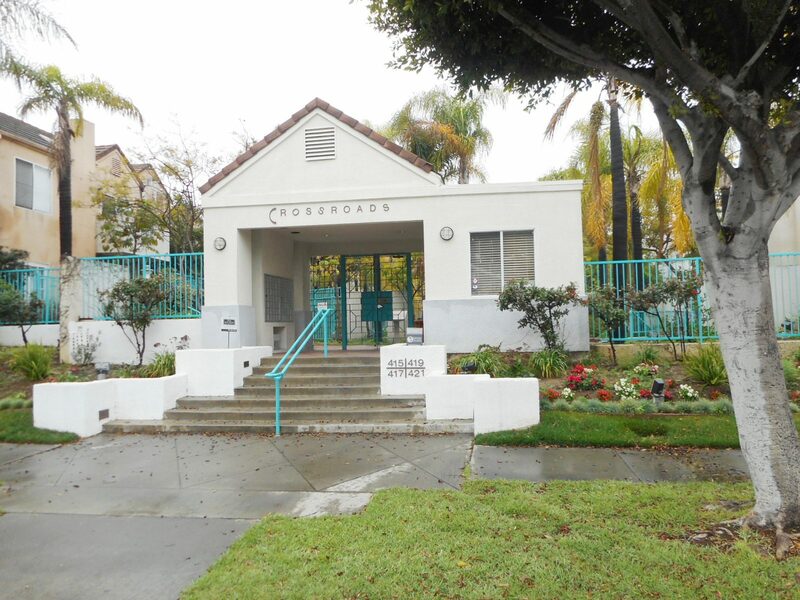 DESCRIPTION: CONTEMPORARY 2 BEDROOM, 2 BATH CONDOMINIUM IN THE CITY OF INGLEWOOD. CLOSE TO THE FORUM & NEW FOOTBALL STADIUM. THE UPSTAIRS UNIT IN THE CROSSROADS DEVELOPMENT FEATURES A LIVING ROOM WITH GAS FIREPLACE & DINING AREA. KITCHEN WITH DISHWASHER. LOFT. 2 OUTDOOR PATIOS, CENTRAL HEATING & AIR CONDITIONING. WALK IN CLOSETS IN BOTH BEDROOMS. 2 SIDE BY SIDE PARKING SPACES #16. SMALL STORAGE LOCKER IN PARKING GARAGE. STACKING WASHER/DRYER HOOKUP IN THE UNIT. INTERCOM TO FRONT GATE OF COMPLEX. COMMUNITY POOL & SPA. SECURITY GUARD. WATER DAMAGE MASTER BATH CEILING. MONTHLY HOMEOWNER’S DUES ARE $339.86 WHICH INCLUDES TRASH COLLECTION, SECURITY, POOL & GROUND MAINTENANCE & HOT/COLD WATER. C.C.& R. PACKAGE & INGLEWOOD PRESALE REPORT AVAILABLE UPON REQUEST. CALL OFFICE (818) 501-4888. 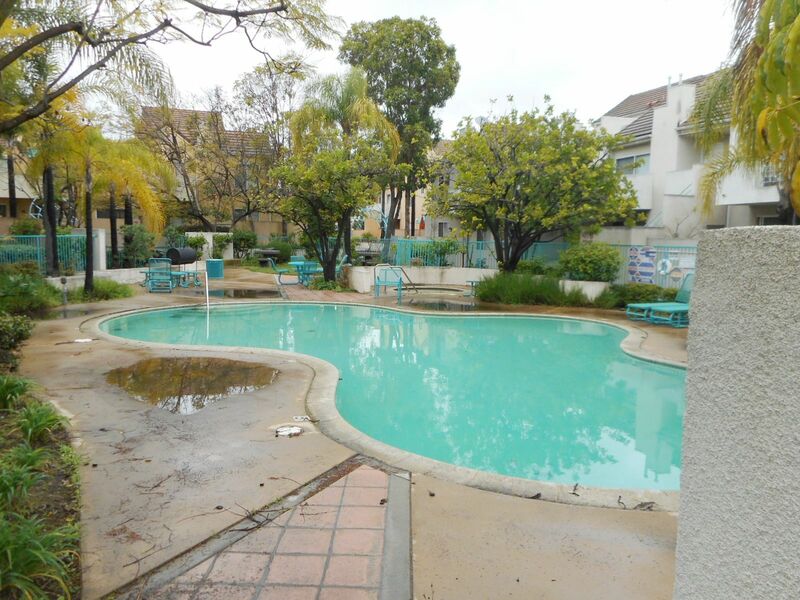 GREAT FIXER OPPORTUNITY CLOSE TO 405 FREEWAY, THE FORUM & NEW FOOTBALL STADIUM. NO COURT CONFIRMATION. TERMS: CASH. BUYER TO OBTAIN OWN FINANCING. FINANCING IS NOT A CONTINGENCY TO THIS SALE. PROPERTY SOLD IN “AS IS” CONDITION WITH NO CONTINGENCIES WHATSOEVER. PROPERTY SOLD SUBJECT TO ACCEPTANCE OR REJECTION BY THE ESTATE.